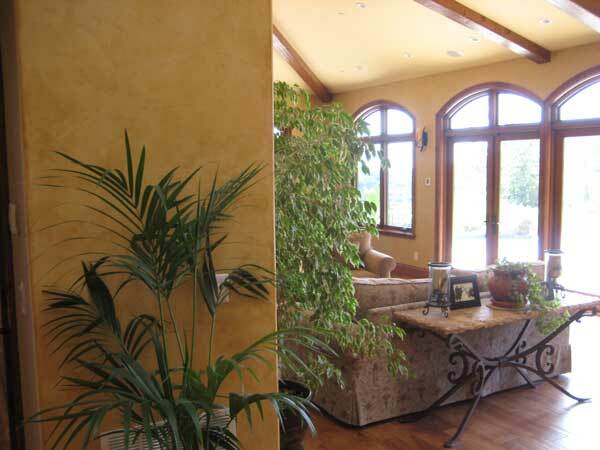 Interior Venetian plaster is what everyone wants for their residential home or commercial business—a plaster finish that resembles the homes of the Tuscany village of your dreams. 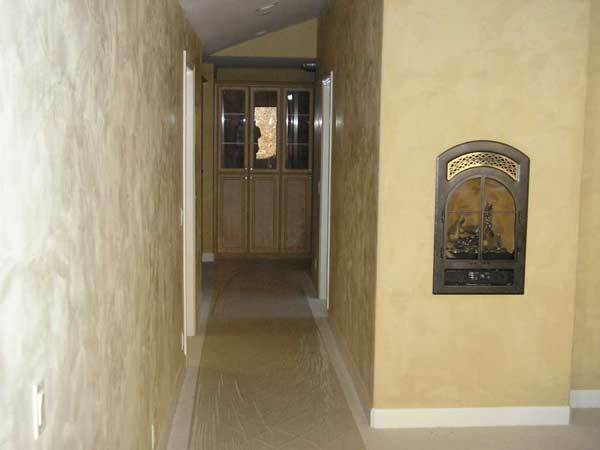 Interior plaster finishes add depth and warmth to any room. 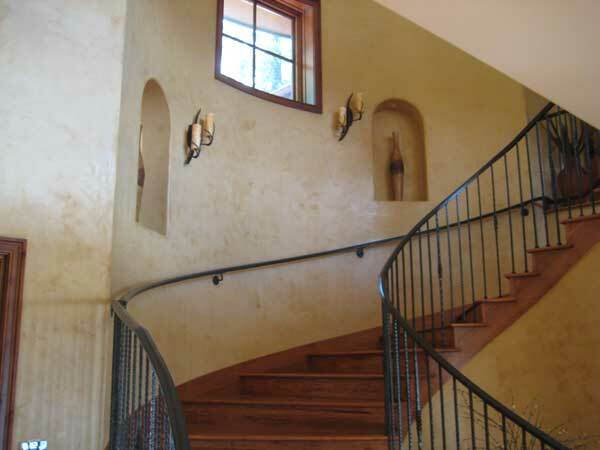 Our crews are experts in this trowelled-on finish, usually completed in two coats. 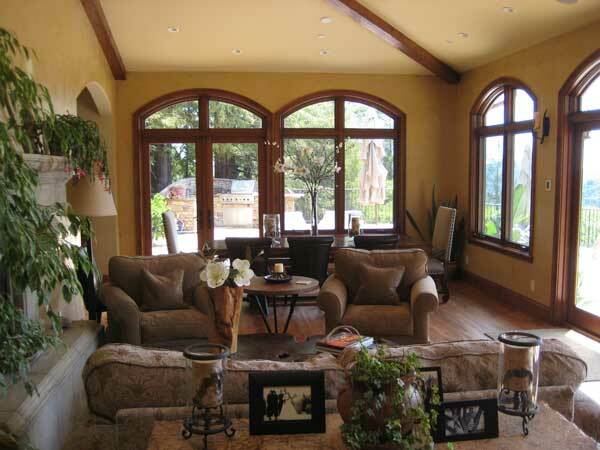 Select a matte finish for most interiors or a high gloss for the bathroom.